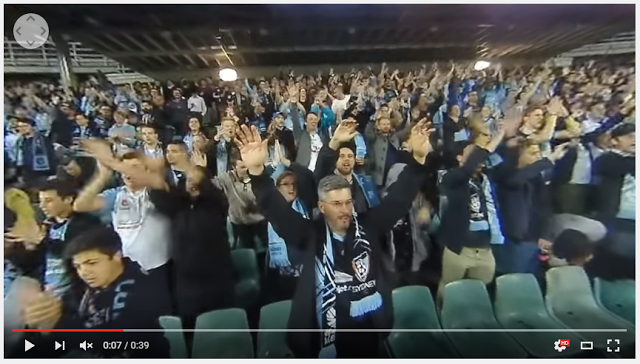 Here’s another sample video from the Insta360 Nano at a football game. (The Nano is a 360-degree camera for the iPhone – previewed here). The glare from the lights is crazy but the video looks sharper than I expected for an entry-level camera. What do you think? Thank you very much to reader 92JKD D for spotting this and bringing it to my attention!